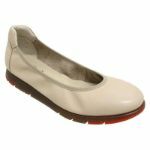 While ballet flats have already made a name as a wardrobe essential, Effegie takes it one step further by crafting fashionable ballet pumps, that have a comfortable low wedge heel, to provide some extra height. 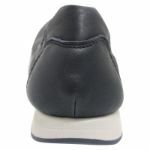 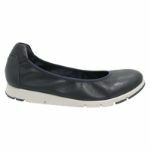 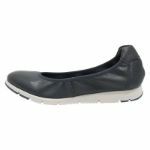 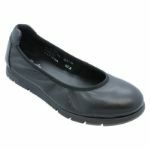 Made in Portugal, these cute flats are really flattering to the figure, and feature elements like a durable rubber sole, and leather lining and upper. 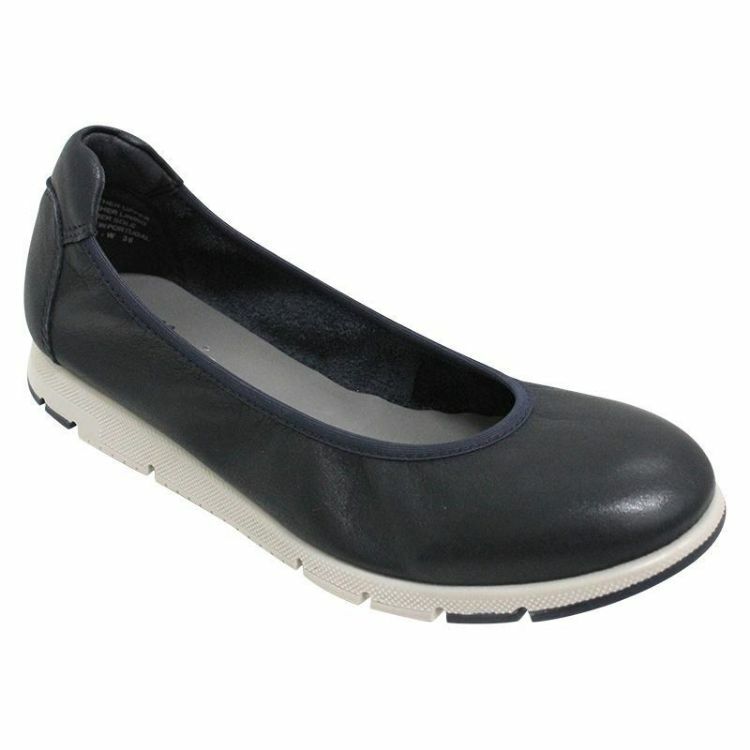 Shop the entire range from Effegie to find the perfect pair for you!